BlackRadioIsBack.com New Music: J.A.M.E.S. 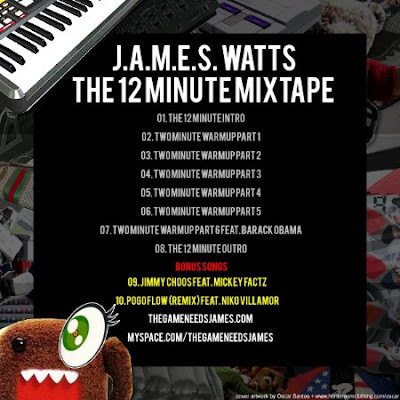 WATTS -The 12 Minute Mixtape | BlackRadioIsBack.com - Official Blog of the Syndicated FuseBox Radio Broadcast! 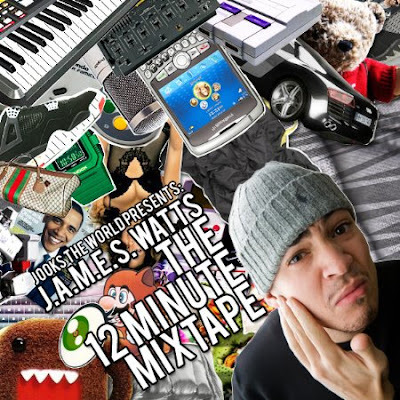 Here is a new mixtape from one of my Hip-Hop MC and music producer peoples from New Jersey, J.A.M.E.S. WATTS. He's been on the grind for a minute up in that area putting in top notch work from everything from mixtapes to cross-collabos and such. Check out this free download, enjoy and let us know what you think about it over here at BlackRadioIsBack.com and the syndicated FuseBox Radio Broadcast.